Let's cut to the chase. 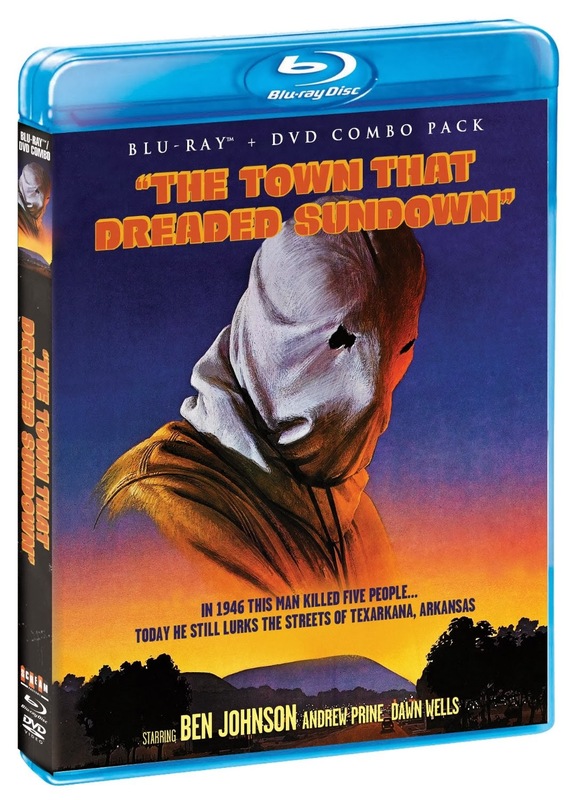 The Town That Dreaded Sundown is probably one of the biggest letdowns for me in quite some time. Knowing very little going into this other than it's a film made in 1976 and only ever having a VHS release in 1980, it's partially based on an actual case of someone dubbed The Phantom Killer who killed 5 people in 1946, and was never caught. 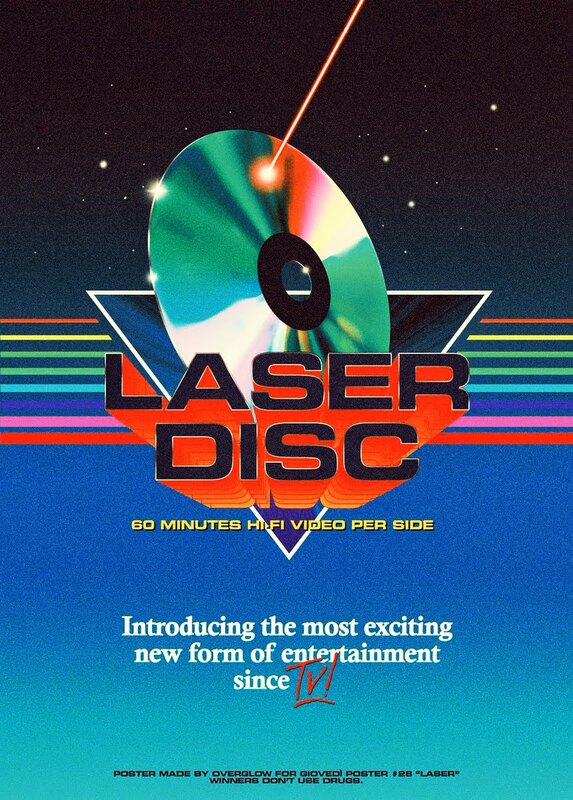 But this 37 year old film has a following, and with Scream Factory's recent Blu-ray/DVD combo release this past year, I felt now was the time to see what all the fuss was about. Even by 1976 standards, Sundown is a very tame film. Honestly, I'm not even sure if it's supposed to be considered a horror film or just a thriller, because most of the time it plays out more like an episode of "In The Heat of the Night" or "Unsolved Mysteries". And you know, that's fine. It was an interesting take on the serial killer genre, but boy is this one slow and dull. Even when it gets to the moments when the masked killer strikes, it's all very ho-hum. If this had been a little more gruesome, creative or had a faster pace, then it might have been a decent watch. But it wasn't, and for the most part, I was bored to tears. I will admit though, they do take an interesting approach to the material. Obviously on a limited budget, the film looks good for the most part, and they use a narrator who sounds like someone right out of a detective show from the 70's. So if you're confused even by just a little bit, he's there to tell you what the hell's going on. Ultimately though, not really my cup of tea.